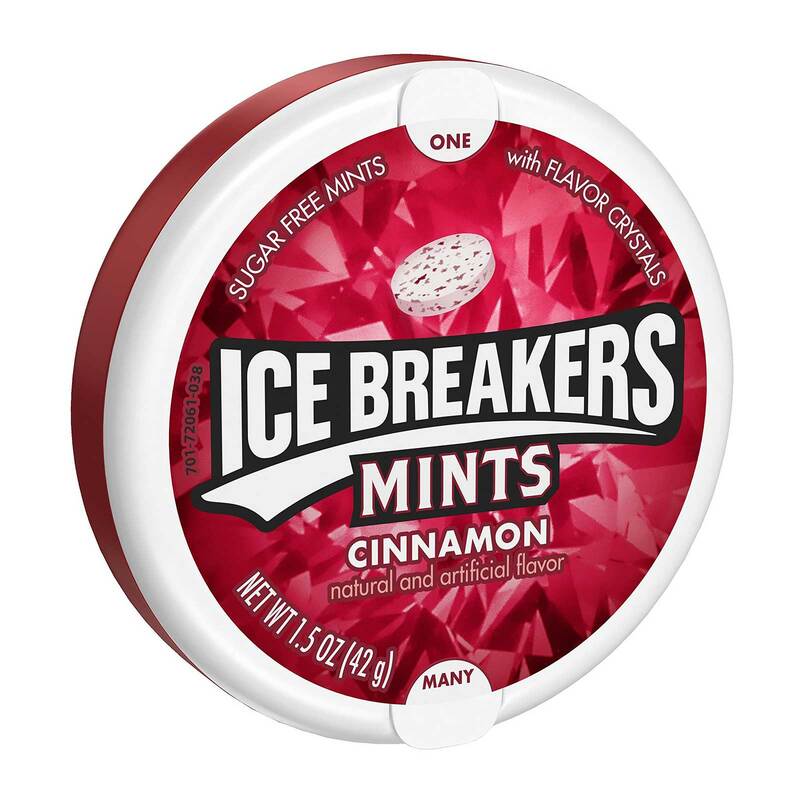 Ice Breakers Frost CINNAMON Mints. 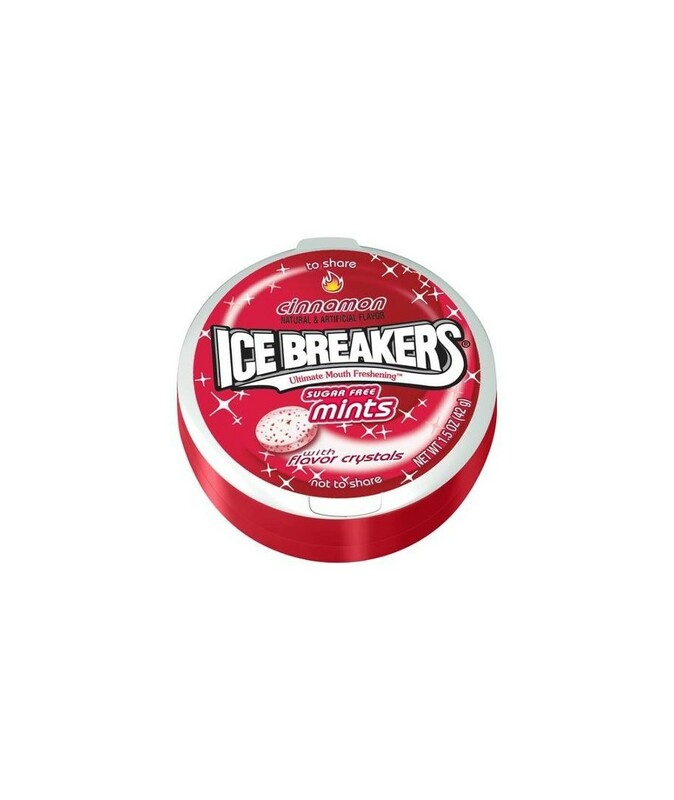 Icebreakers Frost is packed with cooling crystals to deliver a powerful cooling sensation, giving you long-lasting fresh breath. Order ICE BREAKER FROST MINT CINN 8CT in bulk at wholesale price at Volt Candy Online.